Don’t waste your valuable time with checking luggage ever again. And certainly don’t risk your luggage getting lost along the way. 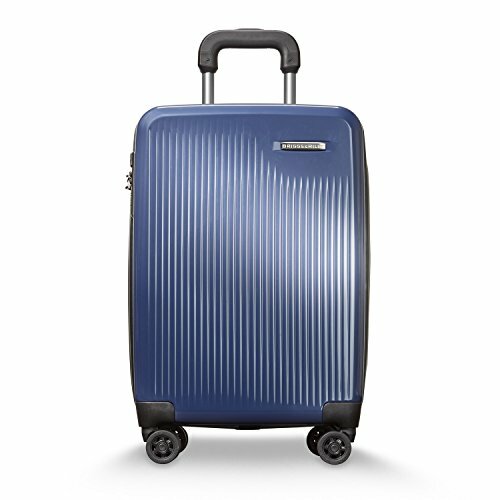 If you’re in the market for a new international-size carry-on bag, then we strongly consider your checking out our overall pick, the Briggs & Riley Torq International Spinner. 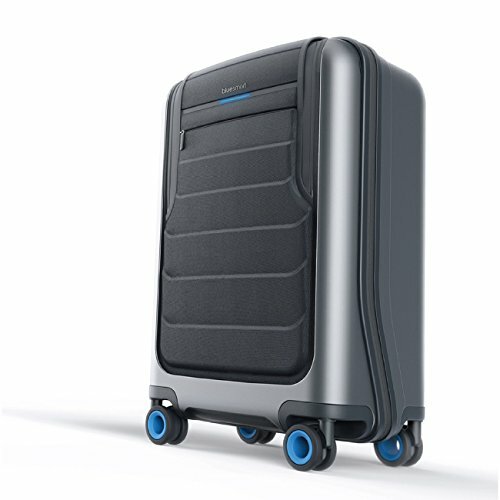 This bag is heads and shoulders above most carry-on hard shell luggage out there. 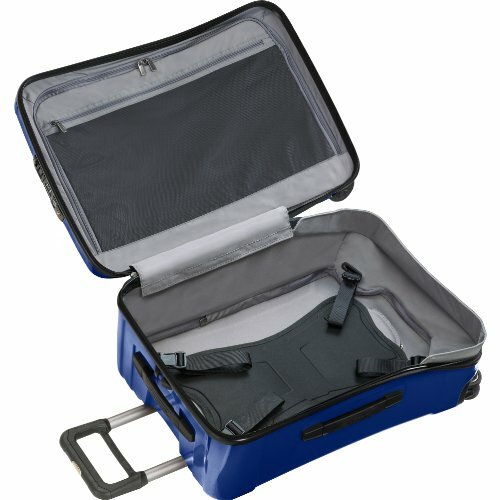 Below we lay out our case for this bag as the best hard case carry-on out there. But if its not your cup of tea, we also lay out the runners up as well. 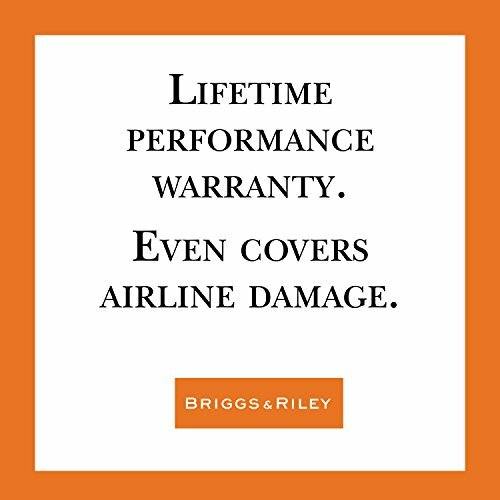 Simple as that® lifetime warranty even covers airline damage. 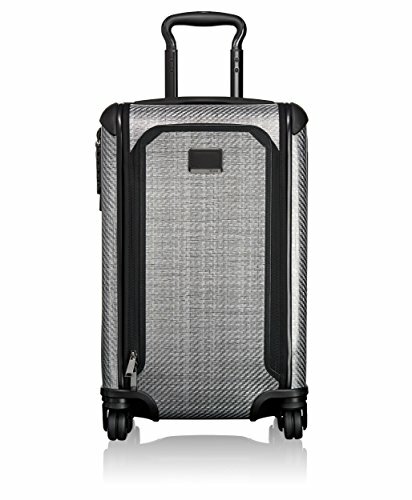 This is our pick right now for one of the best carry-on hard-shell luggage out there. 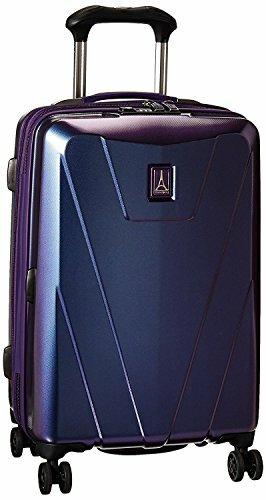 Briggs & Riley have been killing it for years, and this is one of their most durable pieces of luggage. 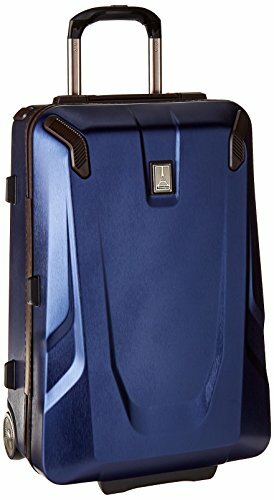 This is a really well designed piece of luggage. It uses our favorite 80/20 clam shell design. 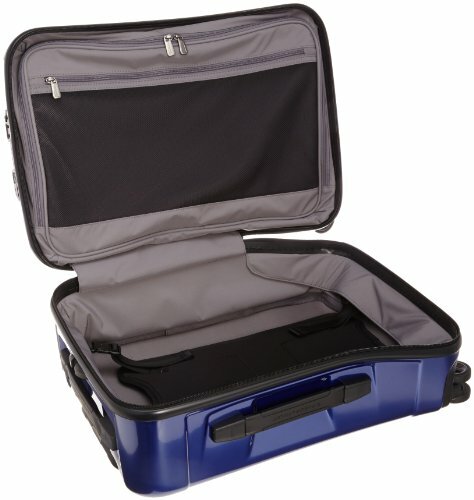 Meaning that 80% of the internal space is in the main bucket and the other 20% is reserved for a really great zippable garment holder in the lid. You’ll be surprised how much stuff you can actually fit in this 20% area! All of the external zippers are lockable and the bag features the Briggs & Riley “control panel.” This is an integrated TSA friendly combination lock which will actually lock both the main and outside pockets. 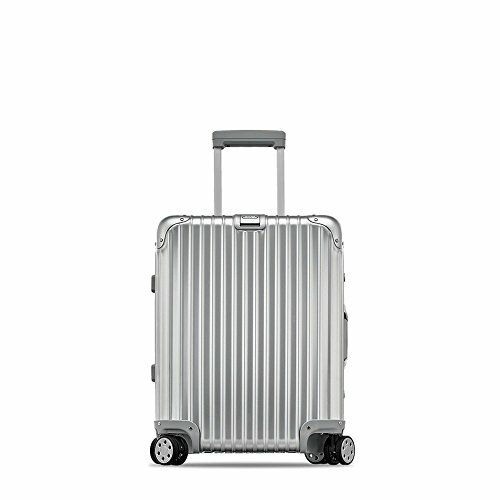 One of our favorite things about Briggs & Riley bags is that they use external mounted “outsider handles.” This means that the roller handle doesn’t take up valuable space in the bag and instead keeps the main pocket completely flat. 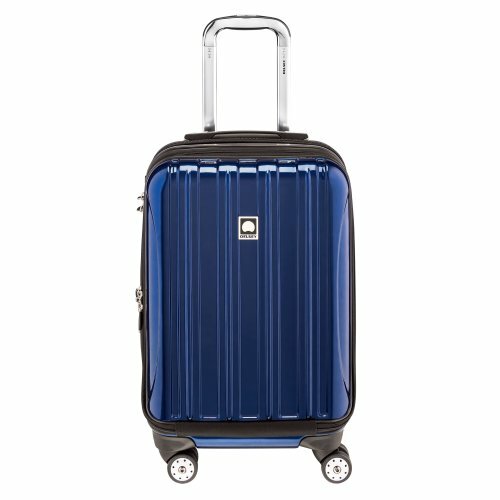 We love it and find it hard to go back to cheaper bags with the handles taking up this space. The handles on this bag are just awesome. They are made of a soft-touch rubber-like material that is very easy on the hands. You won’t have any problems yanking this sucker out of the overhead bin or lugging it down a flight of train station stairs (I’m looking at your Tokyo). Lastly, the external pocket has a great padded iPad/tablet sleeve that is perfect for your tablet or some documents on the go. Made of 100% polycarbonate on the outside, this is the kind of bag that could probably be dropped out of the plane in mid flight and still be okay. It’s an absolute beast in terms of durability. 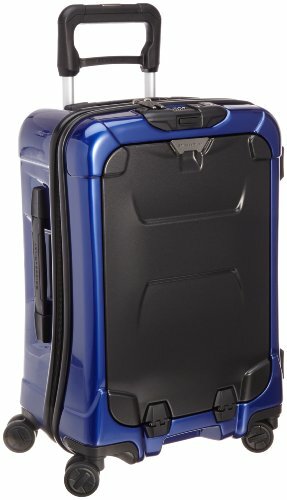 The polycarbonate also makes this bag very lightweight and incredibly scratch resistant. The bag uses the best in class YKK RC zipper which are smooth as butter but also super rugged. 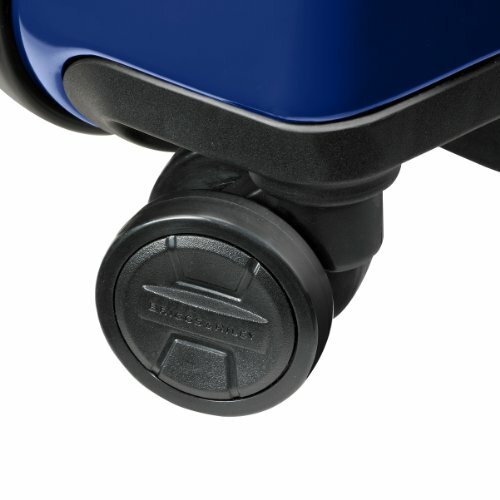 The spinner wheels on the Torq carry-on are recessed which makes it much harder to accidentally damage the wheels. The wheels themselves are top notch, using only steel components. 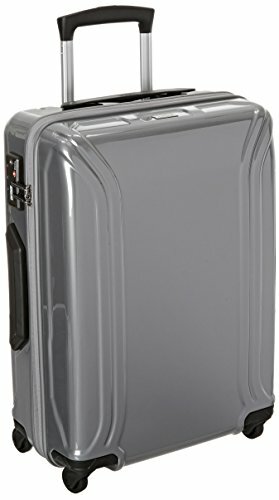 This is a great carry-on bag and without a doubt in the top five best in the business. 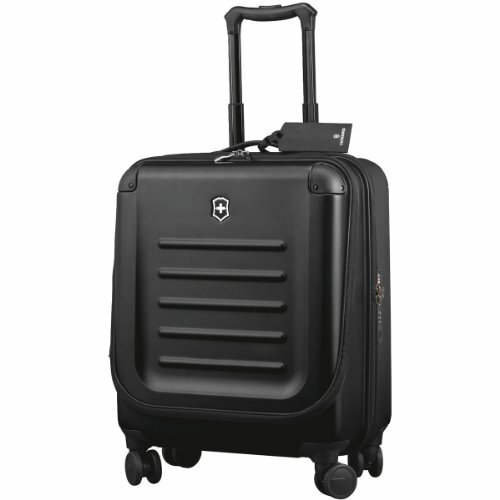 We think for most people that this is the best hard-shell carry-on bag around. 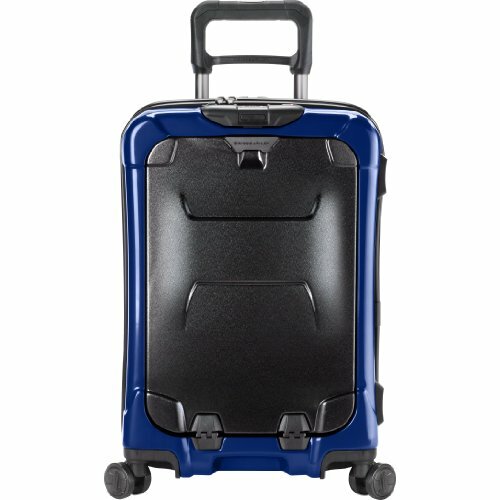 Briggs & Riley Torq International Spinner doesn’t fit your needs, then we have 9 other great hard-shell carry-on bags that will certainly fit the bill. Each of these passes our test of (1) smart design, (2) high durability and (3) trusted manufacturers with solid track records.